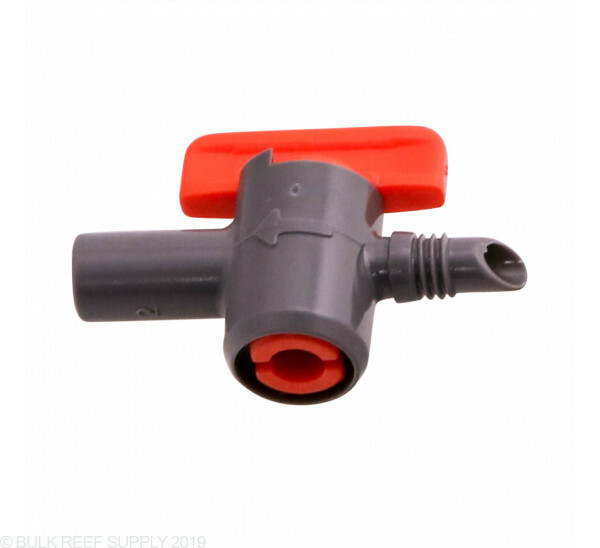 Replacement Effluent valves for Skimz Calcium Reactors. If you accidentally loose, break or simply just want a back up on hand we have a full like of OE Skimz replacement parts on hand. 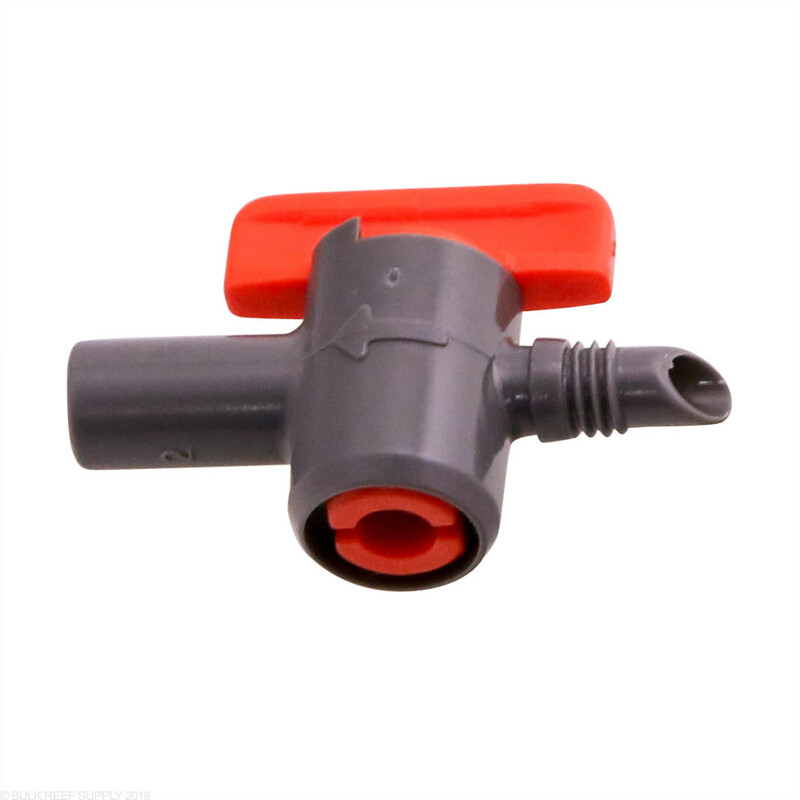 Does this valve connect to 1/4 inch tubing? Specifically I am wondering if I can use it to control the effluent of any calcium reactor that uses this type of tubing? The CSF01 will work perfect with 1/4" outside diameter tubing. Feel free to let us know if you have any further questions!